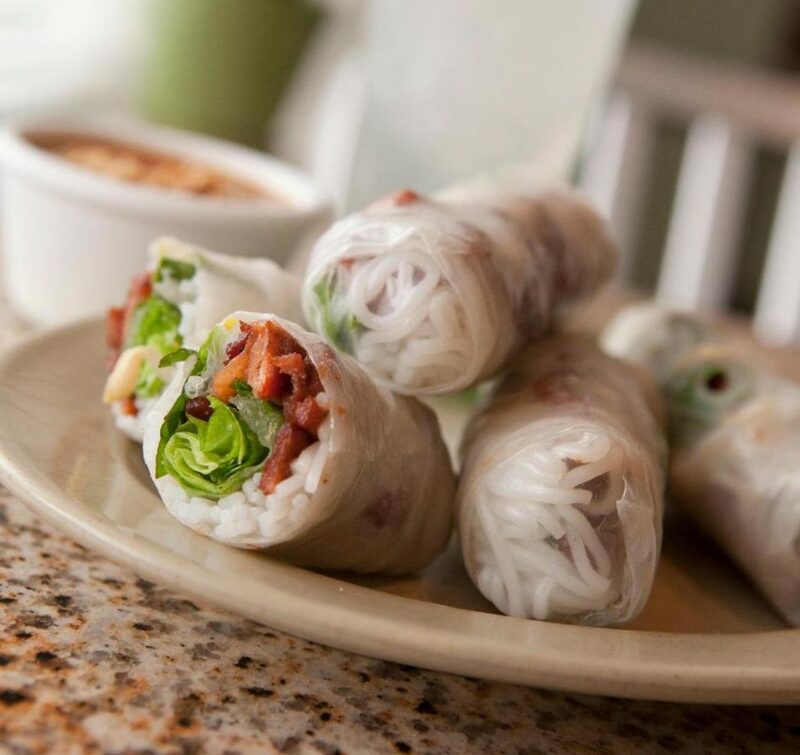 Downtown Lancaster has been in love with the Simple • Fresh • Vietnamese cuisine at Sprout of Rice & Noodles from the moment they opened their doors at 58 N. Prince Street in 2015. 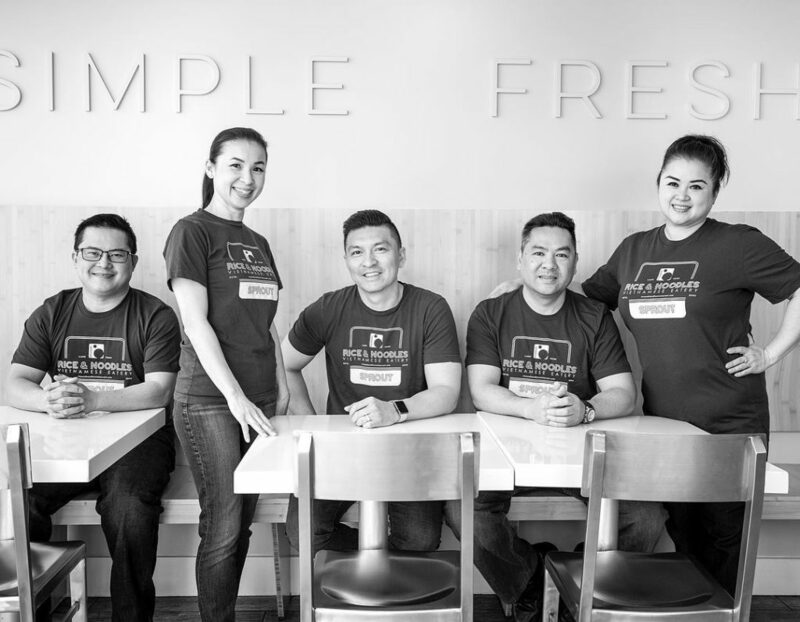 This healthy fast food experience is brought to you by the same family that founded Rice & Noodles on Lititz Pike and the mission remains faithful: to create authentic Vietnamese home-cooking that is true to family recipes handed down for generations, with the freshest ingredients available. Goi Cuon Chay – Rice paper wrapped spring rolls with deep-fried TOFU, vermicelli, bean sprouts, basil, and lettuce. Goi Cuon Ga Nuong – Rice paper wrapped spring rolls with grilled seasoned CHICKEN, vermicelli, bean sprouts, basil, and lettuce. Cha Gio – Cha Gio – Deep-fried Vietnamese egg rolls with crabmeat, pork and vegetables. The Spring Rolls are served with Sprout’s famous hoisin peanut sauce and the Egg Roll comes with a nuoc mam sauce prepared from a family recipe that was passed down from their grandfather. For a full list of Spring Rolls available at Sprout check out the menu here. Banh Mi Pâté Thit – Homemade ROLLED HAM with our house mayonnaise, onions, cucumbers, jalapeño peppers, Chinese radish, and julienne carrots. Banh Mi Ga – Stir-fried SHREDDED CHICKEN and yellow onions with our house mayonnaise, lettuce, tomatoes, and jalapeño peppers. 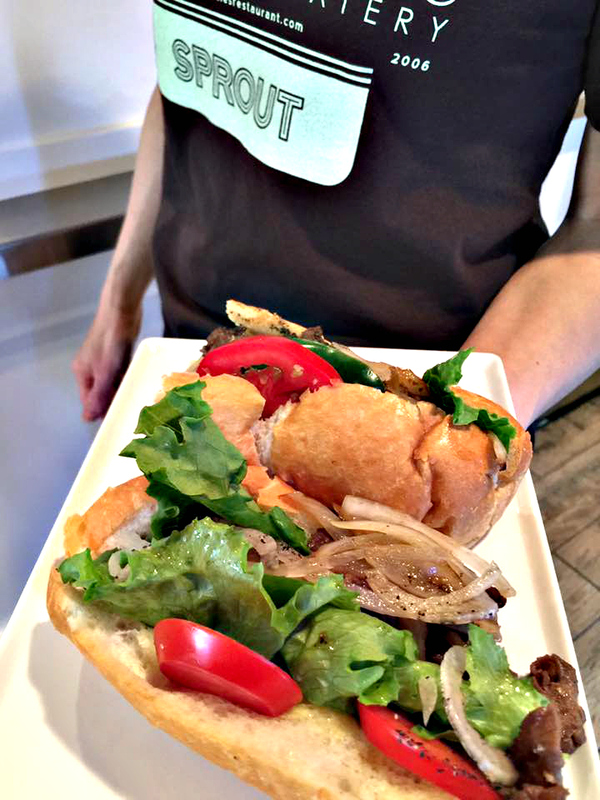 Banh Mi Thit Nuong – Grilled seasoned PORK with green onion garlic oil, crushed chili peppers, Chinese radish, and julienne carrots with nuoc mam sauce on top. Banh Mi Chay – Slices of deep-fried TOFU with green onion garlic oil, onions, cucumbers, jalapeño peppers, Chinese radish, and julienne carrots. Banh Mi Tom Nuong – Grilled seasoned SHRIMP with our house mayonnaise, onions, cucumbers, peppers, Chinese radish, and julienne carrots. Make sure to check out the Sprout of Rice & Noodles Banh Mi menu for a full list of all that are available for Lancaster City Restaurant Week – September – 10 thru 16. 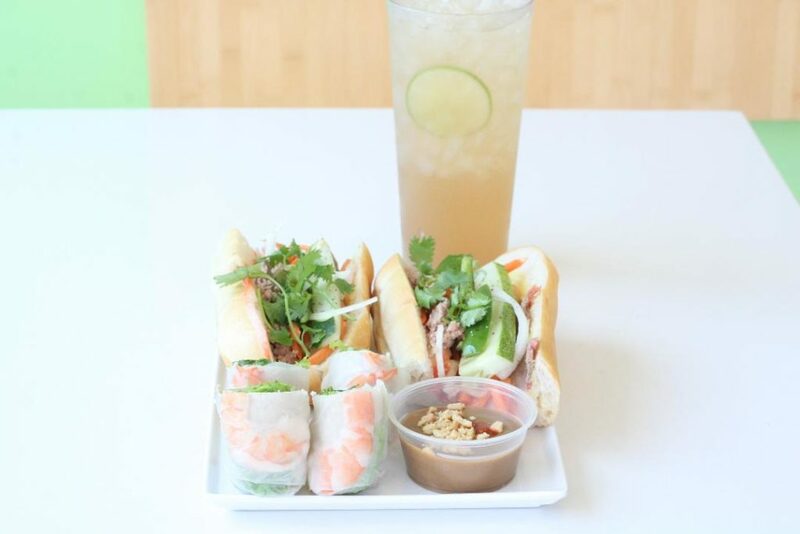 Finish off your #LCRW2018 $10 Meal Deal at Sprout of Rice & Noodles with a choice of their refreshing house-made Limeade, house-made Sweet Jasmine Tea, or a soda. Leave feeling satisfied and energized by a fresh, simple meal made with healthy ingredients by a family who loves giving back to their community during every Lancaster City Restaurant Week season. Sprout is open for Fall 2018 Lancaster City Restaurant Week from Monday, September 10 thru Saturday, September 15. They are closed on Sundays.